You wouldn’t make music with just simple oscillators, so why only use basic, repetitive modulation? 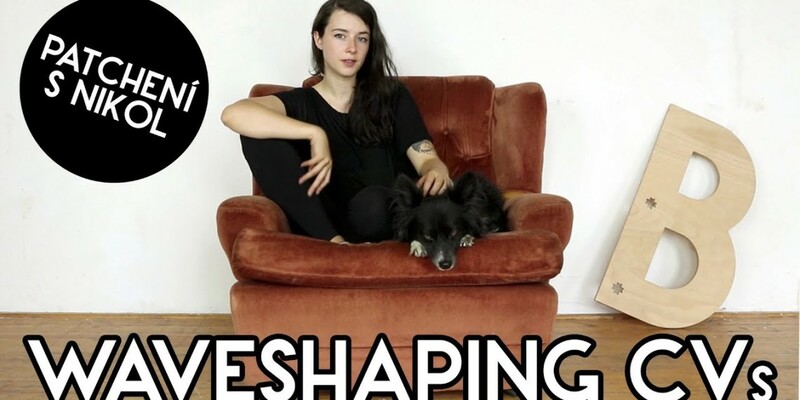 In the latest video in Bastl’s how-to series hosted by Patchení’s Nikol, waveshaping gets applied to control signals. Modular isn’t just about building synth sounds; it’s also about routing signal and mixing in a new way. 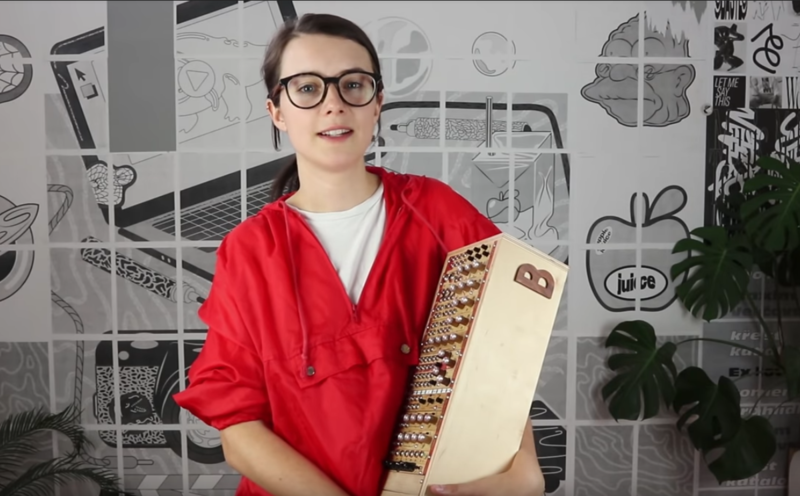 So we welcome the return of Czech superstar Nikol Štrobach, who continues her mission to make modular accessible to beginners.